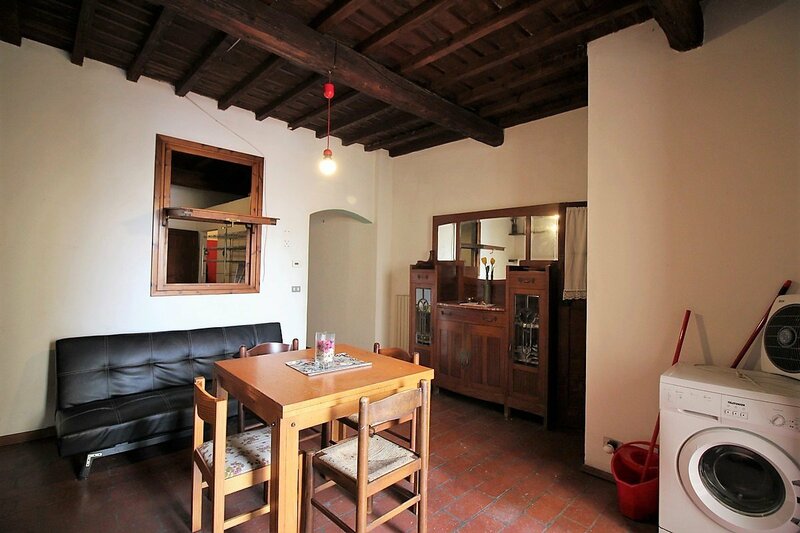 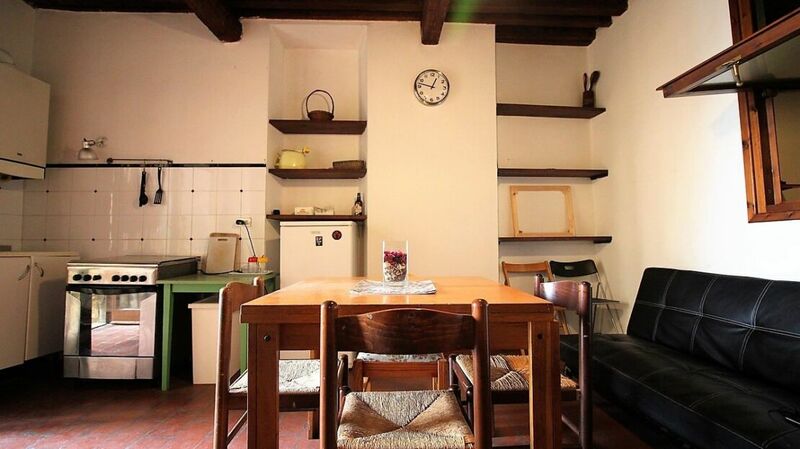 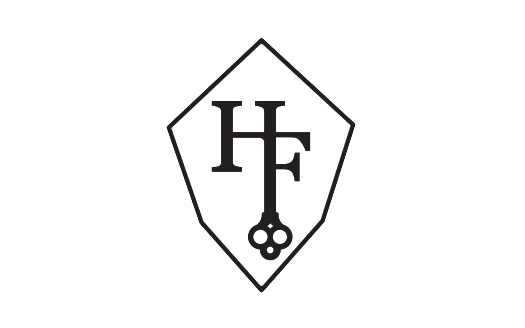 Homes in Florence Real Estate offers a nice house for sale in Borgo San Frediano. 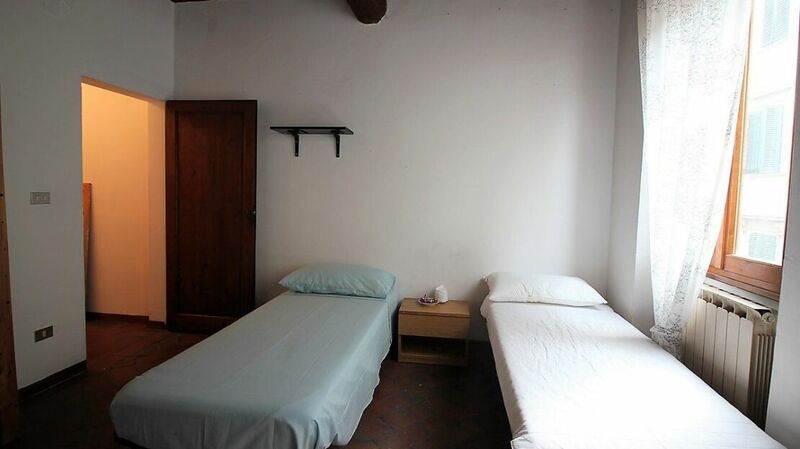 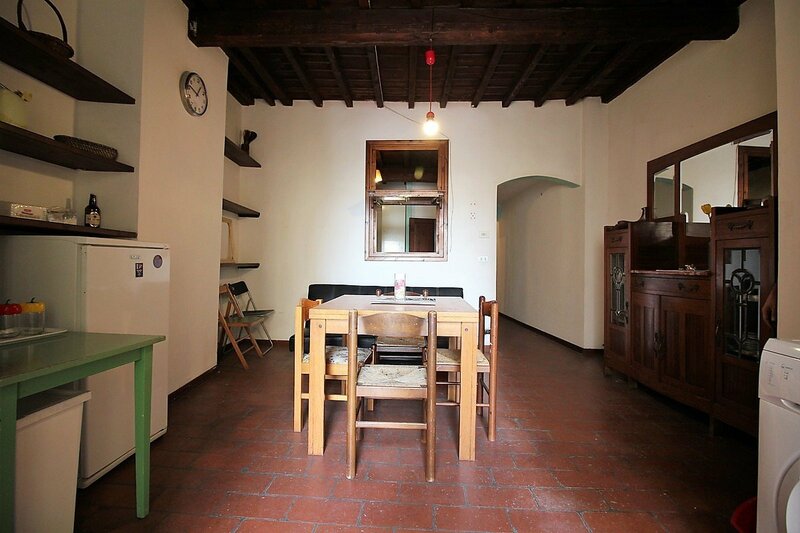 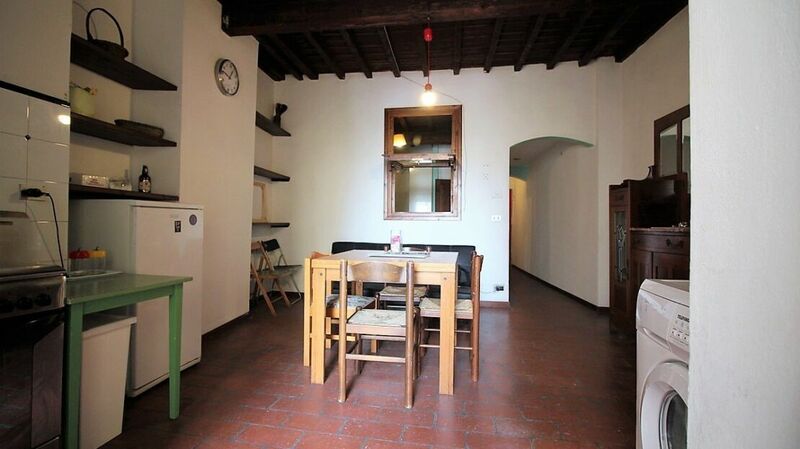 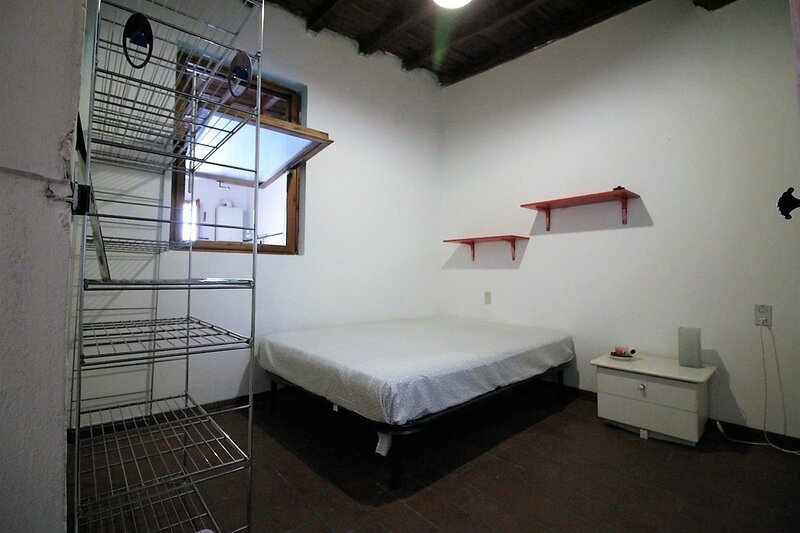 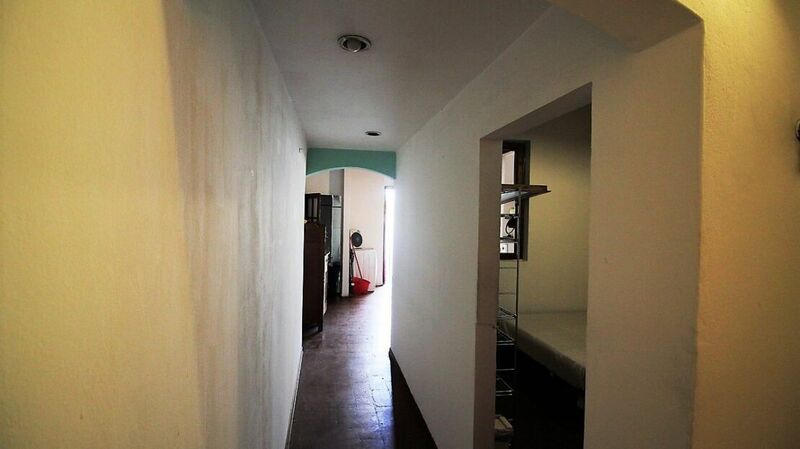 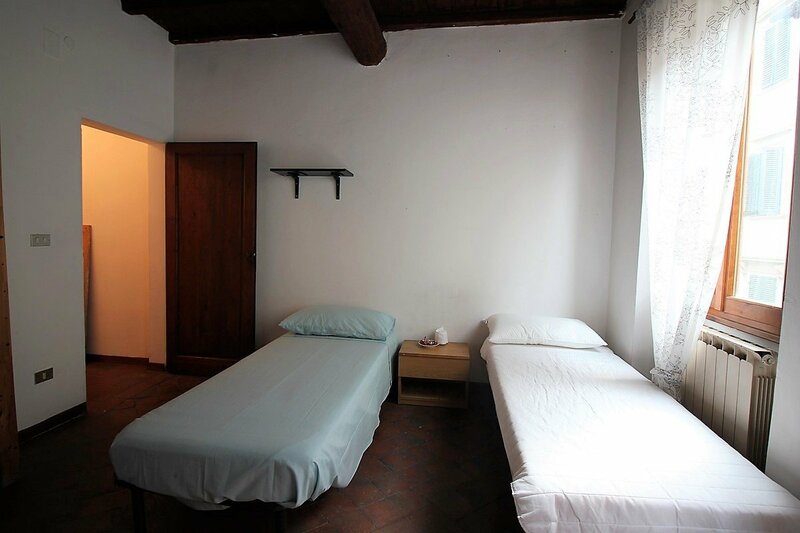 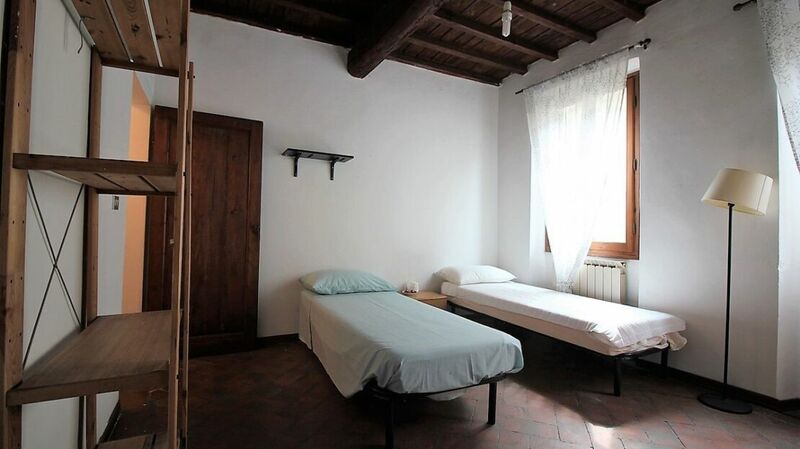 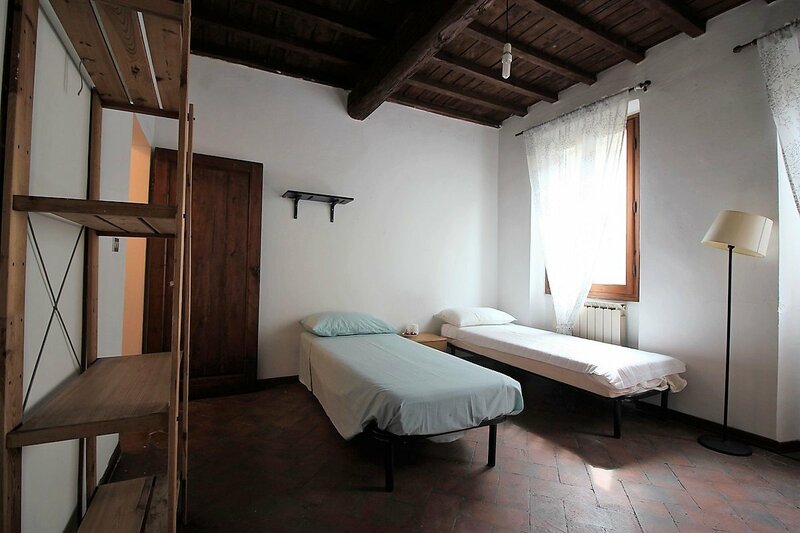 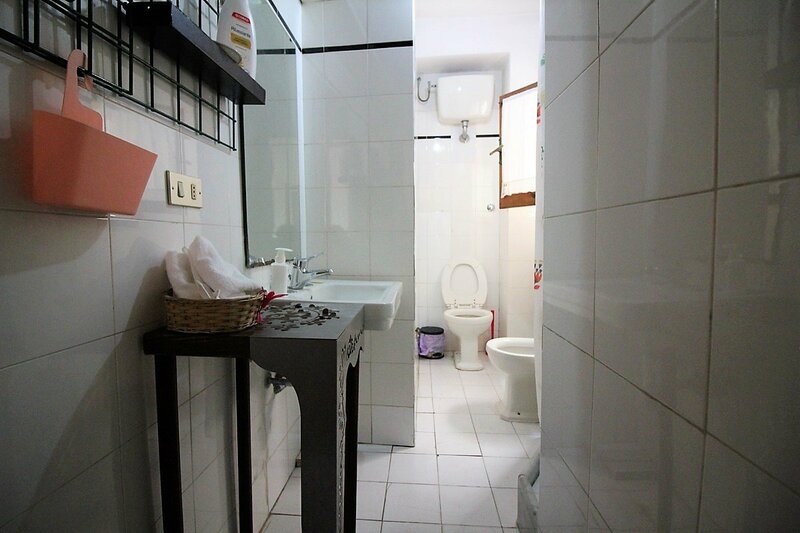 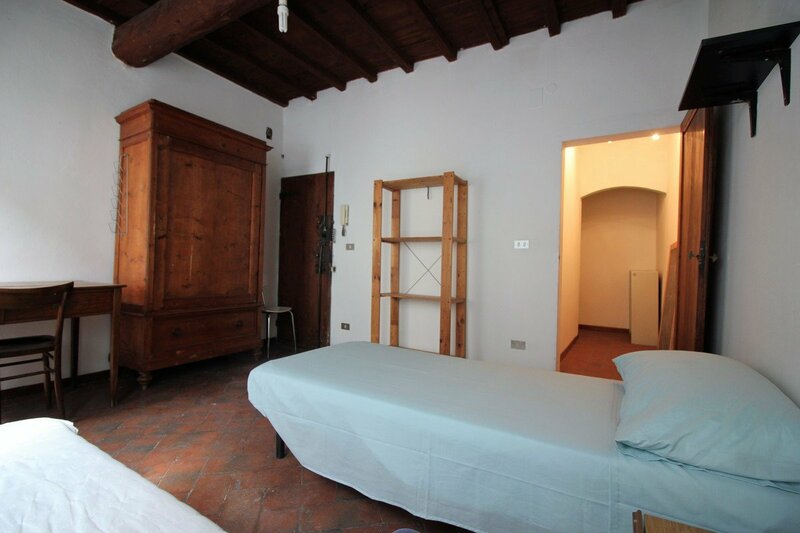 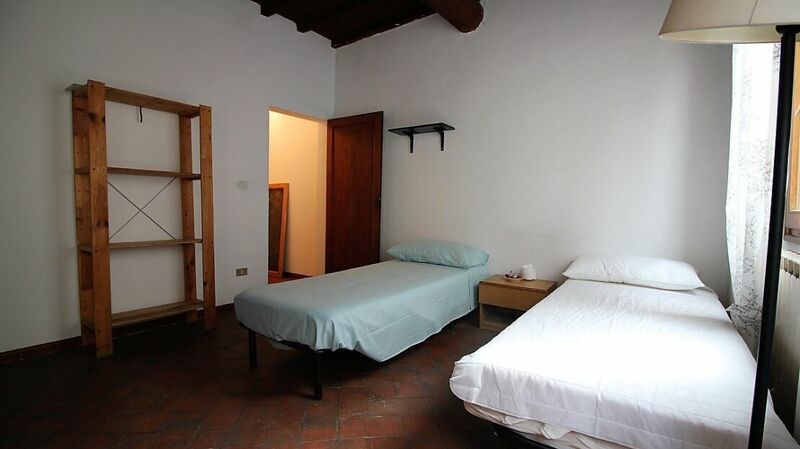 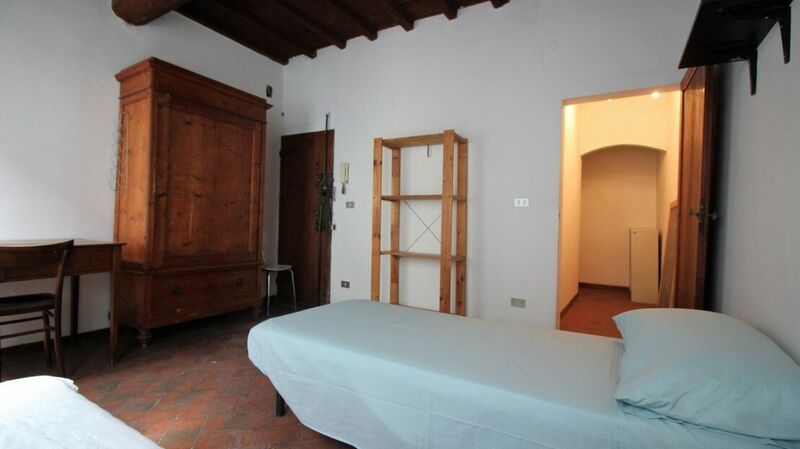 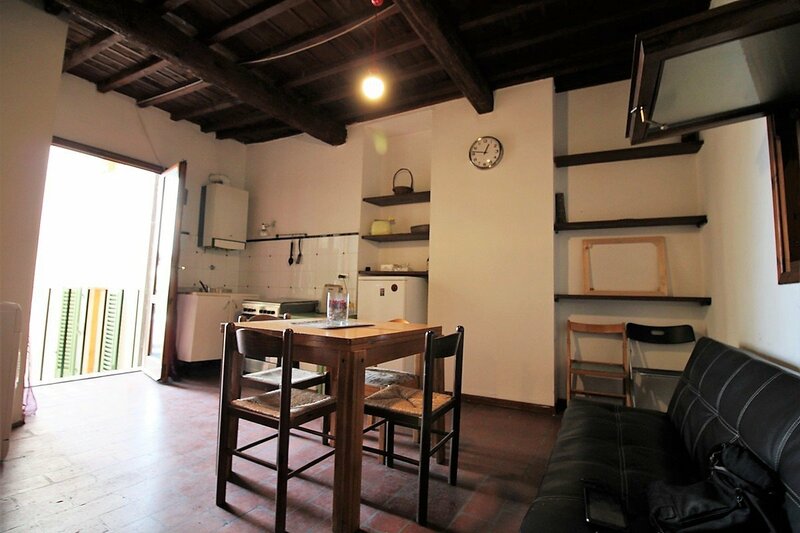 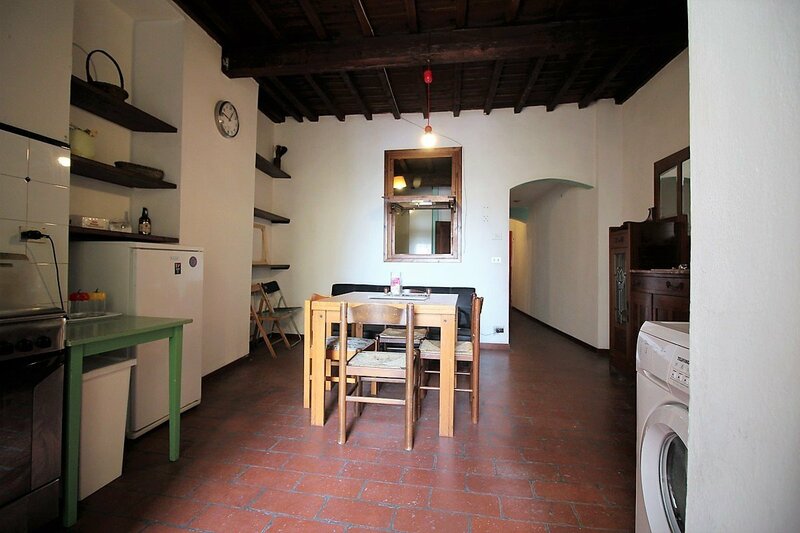 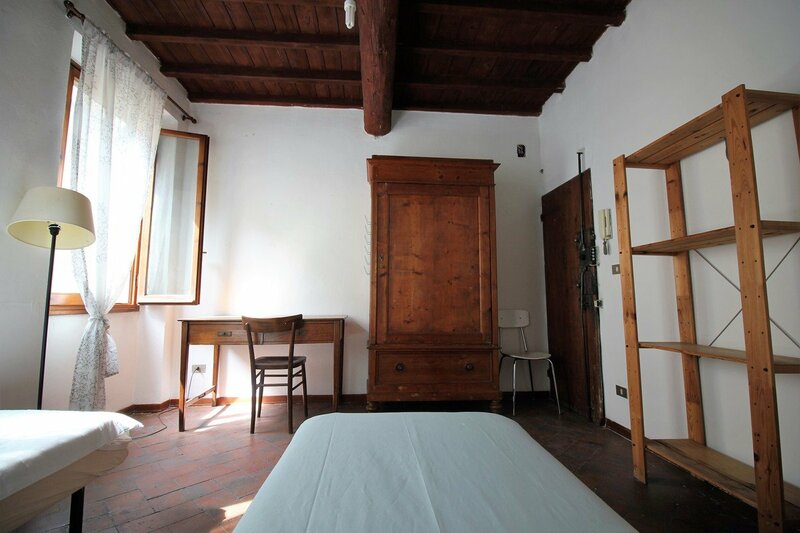 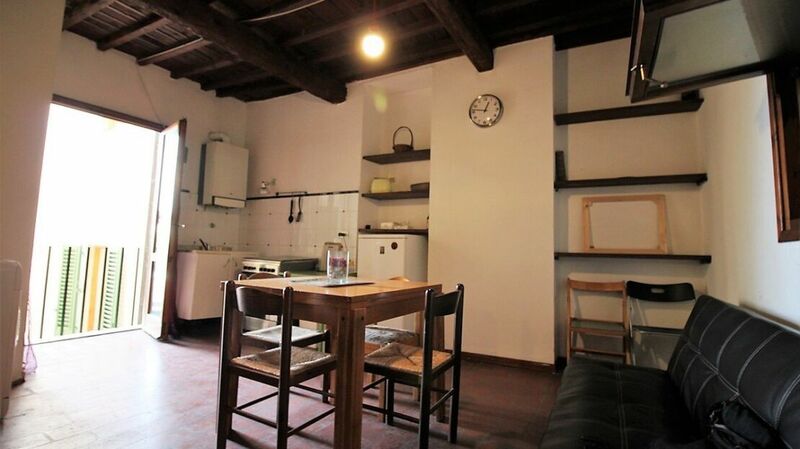 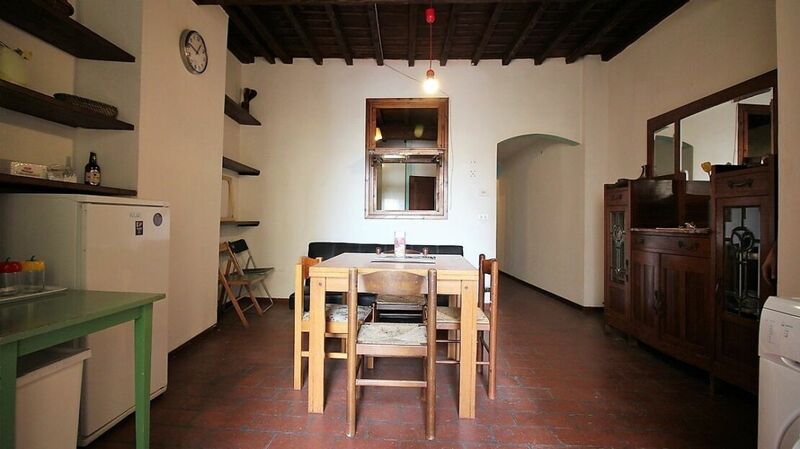 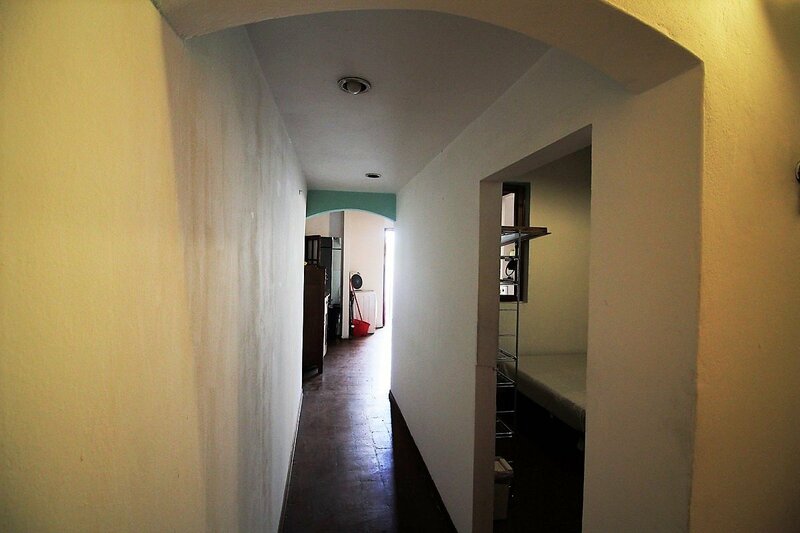 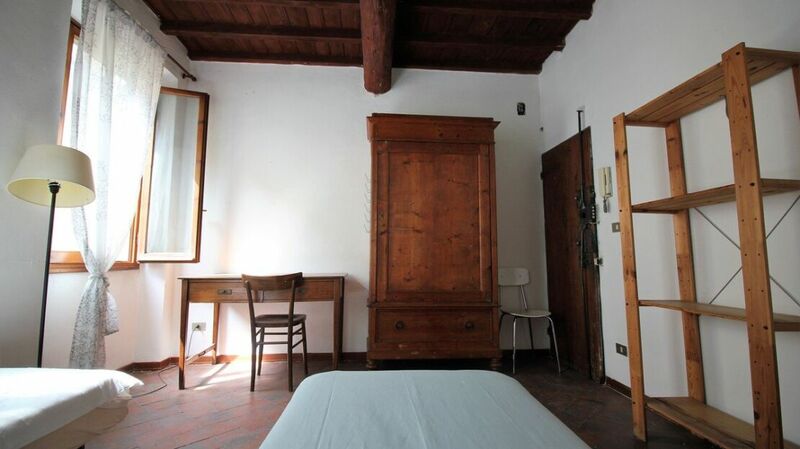 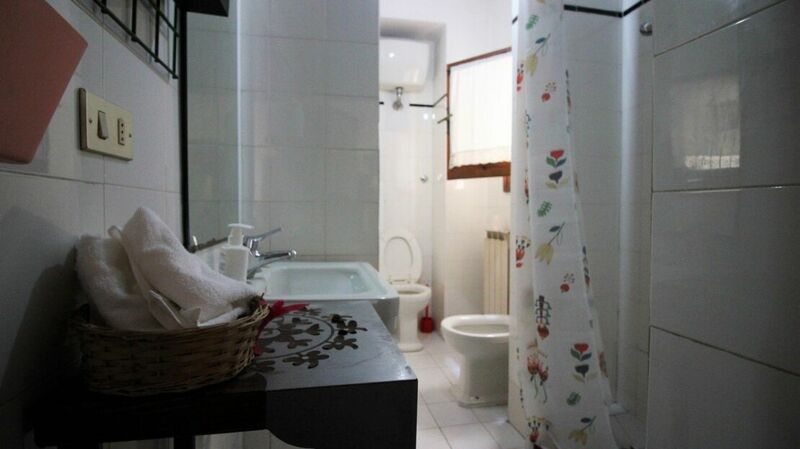 The apartment is on the second floor of a characteristic building of the Florentine Oltrarno. 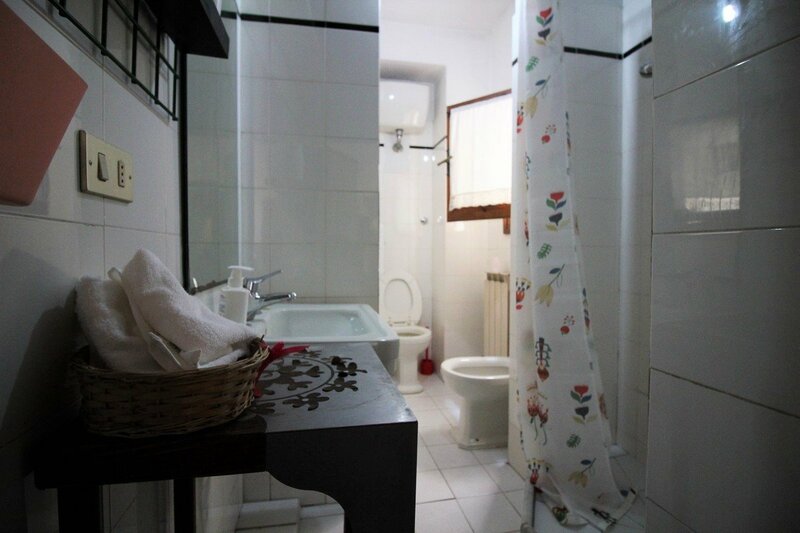 Very bright and with pleasant views, the property comprises entrance hall, kitchen, two bedrooms, one in the second light and a bathroom with window. 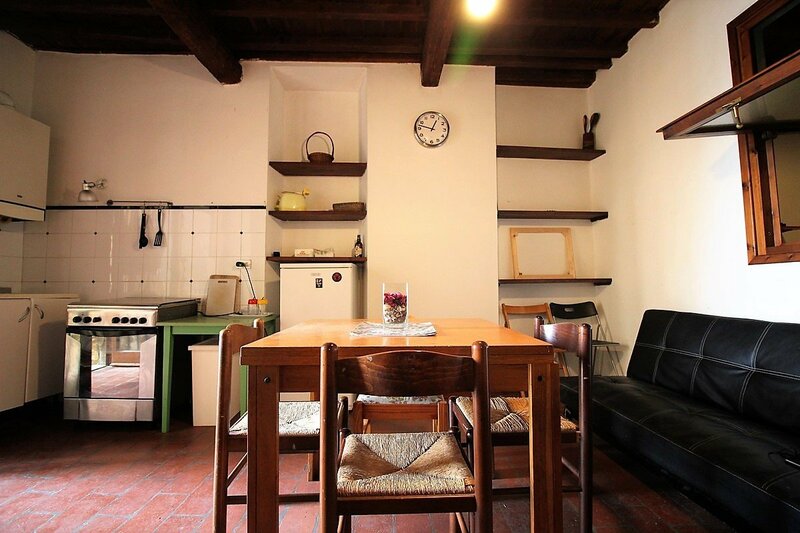 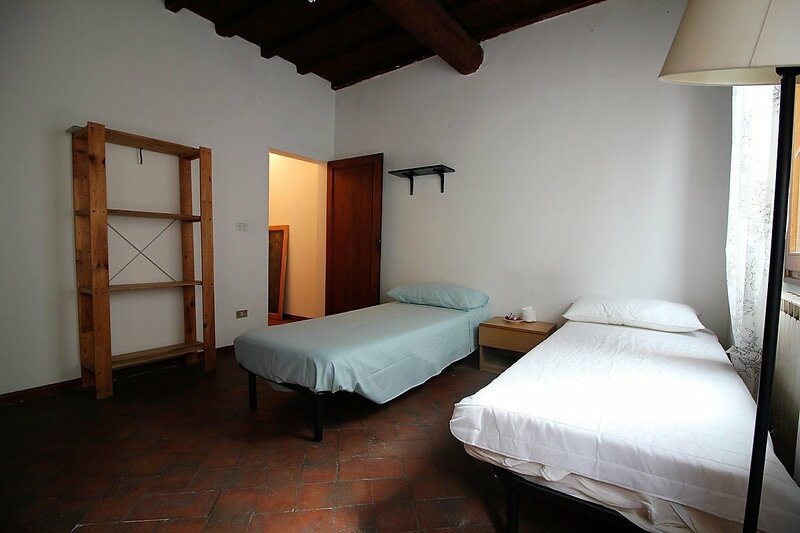 The apartment enjoys a central location in the heart of the historic center of Florence and is excellent both as an investment for tourist rentals and as a first home. 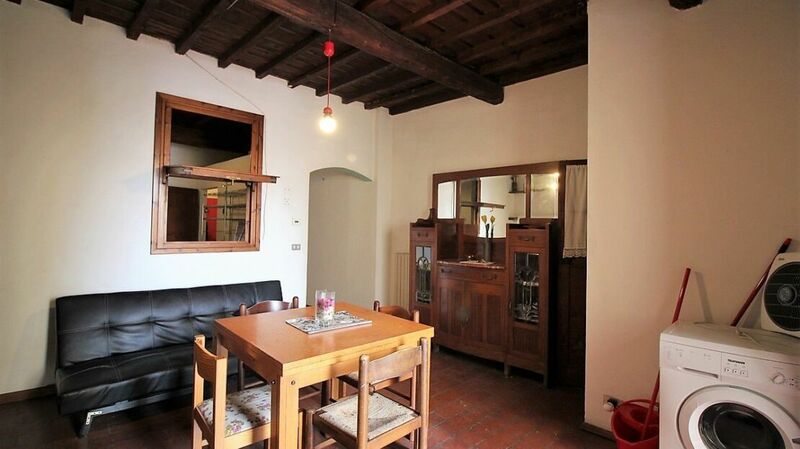 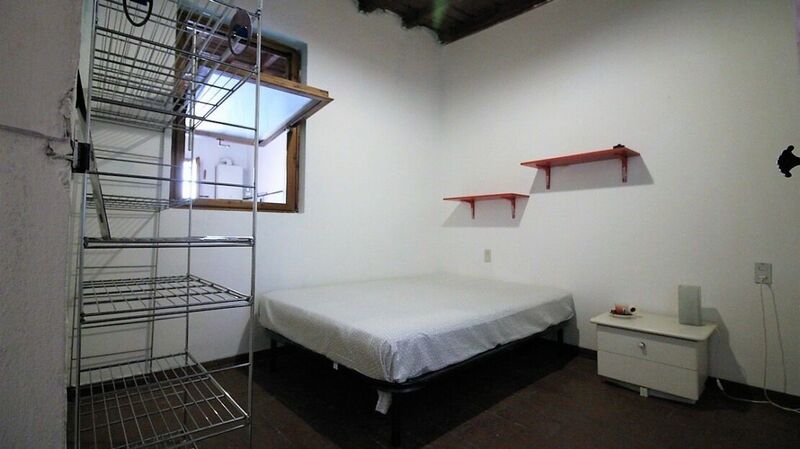 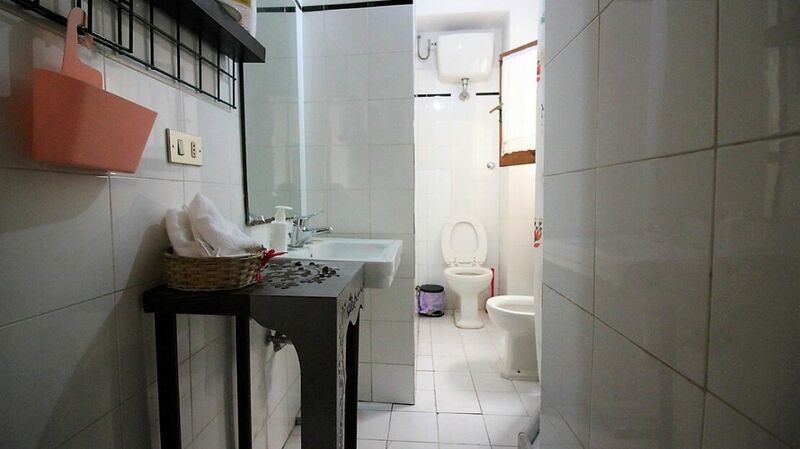 The interiors feature some typical details such as terracotta floors and ceilings with wooden beams.